Black Jack® calls 'all in' and takes the hand. 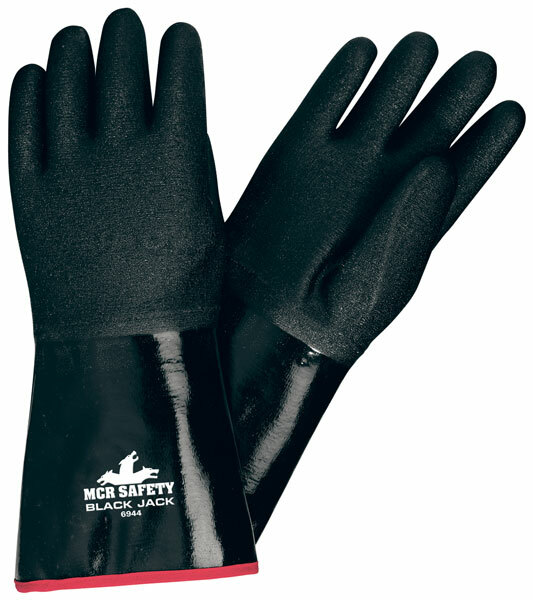 The protection you get from these bad boys is a notch above anything else you'll find in the industry. Awesome grip, protection, and performance.